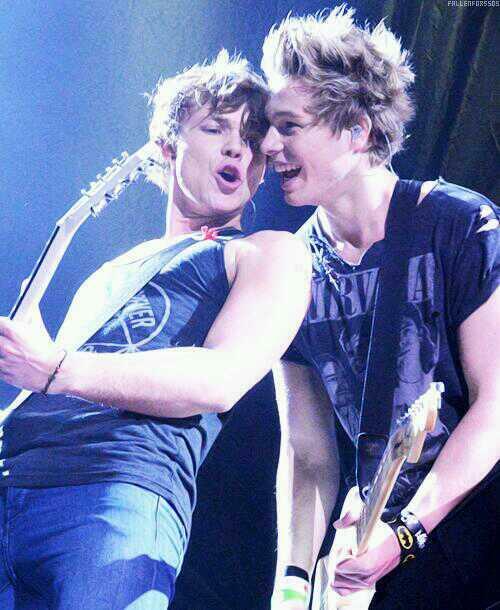 5SOS♡. . Wallpaper and background images in the Ashton Irwin club tagged: ashon irwin rusher29 5sos ♡.